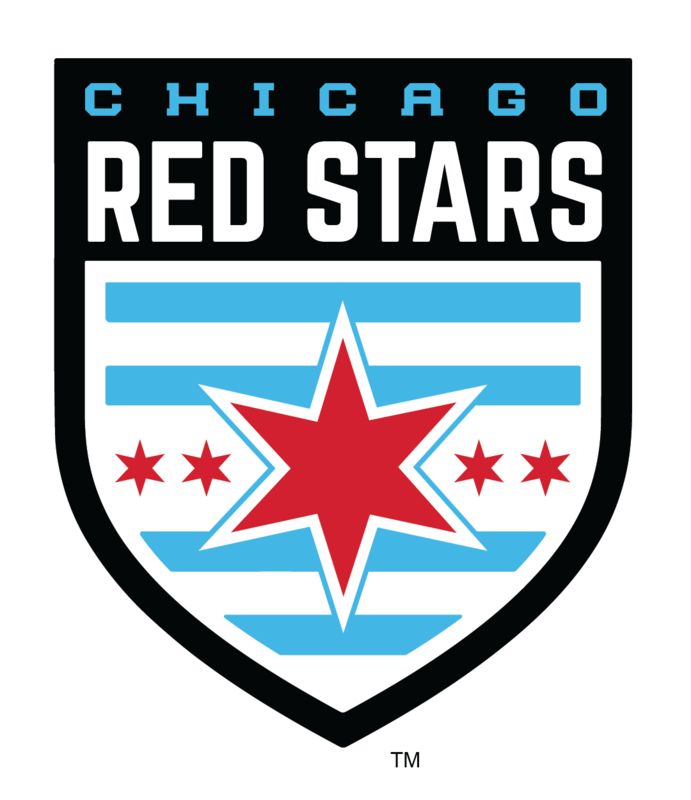 Lyons Township Soccer Club of the greater LaGrange area has become just the sixth competitive club in the state to earn the prestigious Illinois Youth Soccer 5-Star Competitive Club Recognition. Since being founded in 1986, LTSC has been a staple of the soccer community in the southwest suburbs and is now one of the few clubs that can tout the 5-Star Recognition. LTSC is a competitive community-based club committed to achieving success through player development for players under 7 through under 18 years of age. LTSC offers playing levels for players of all ability from beginning players to those looking for high-level competitions and tournaments including the US Youth Soccer National League, Illinois State Cup and more. This spring, LTSC will also be launching a TOPSoccer program for young athletes with disabilities. The club’s coaching staff is held in high regard and includes many Olympic Development Program coaches. LTSC’s mission is to provide comprehensive, professional training for players who are committed to improving their level of play while enjoying themselves. 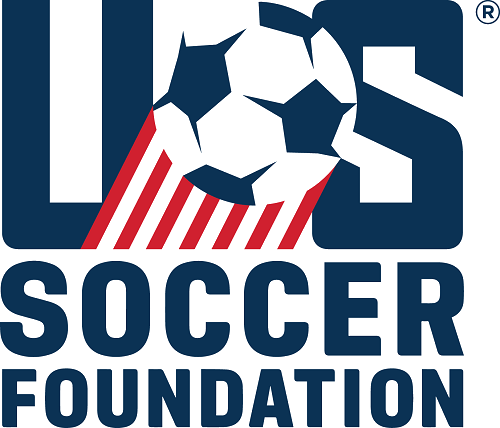 Club is in complaince with the Protecting Young Victims from Sexual Abuse and Safe Sport Authorization Act of 2017.